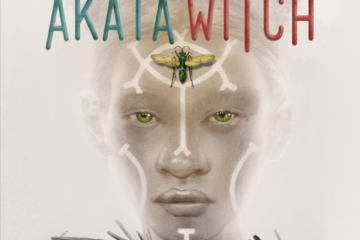 (5/5 stars) I’m not sure where I heard of Akata Witch; it was probably one of my podcasts. I was just excited to read a fantasy novel based on a magic system from a non-European mythology. 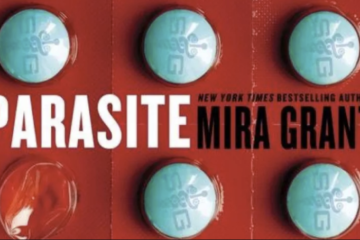 I did not know it was a YA novel, though, and I was very delightfully surprised by what I found.